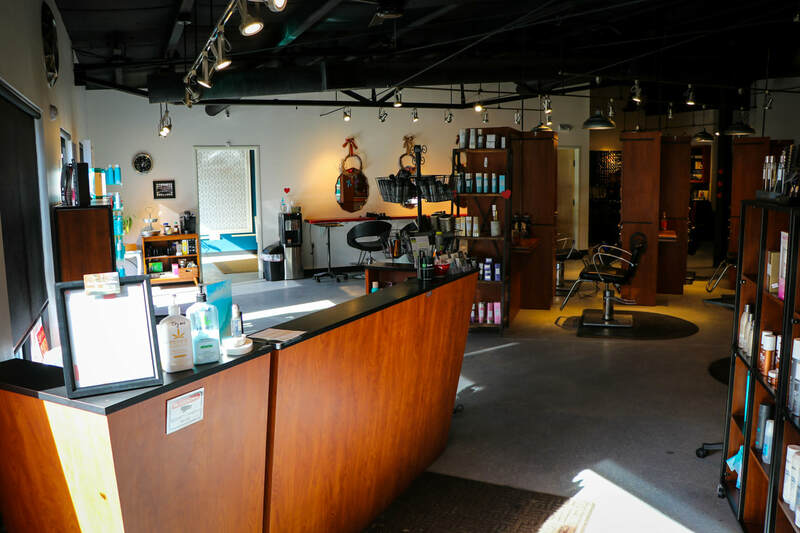 Welcome to Full Spectrum Salon in South Burlington, VT. We provide our guests with more than just simple hair services. 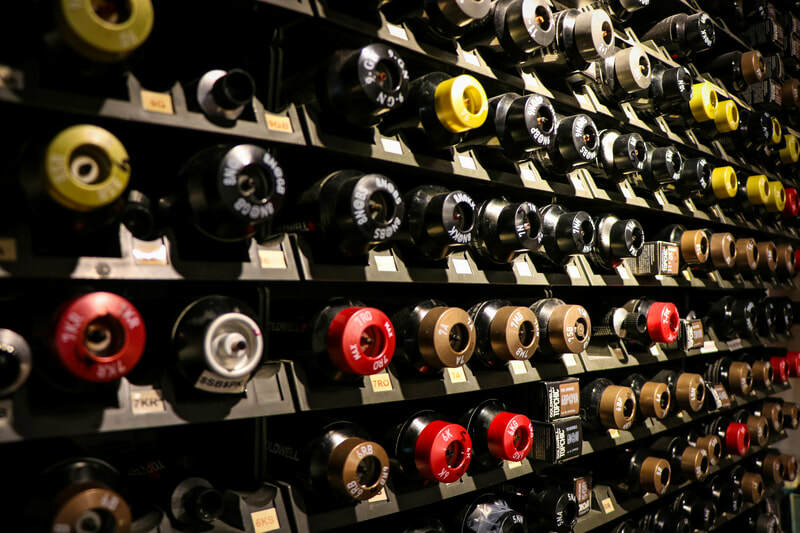 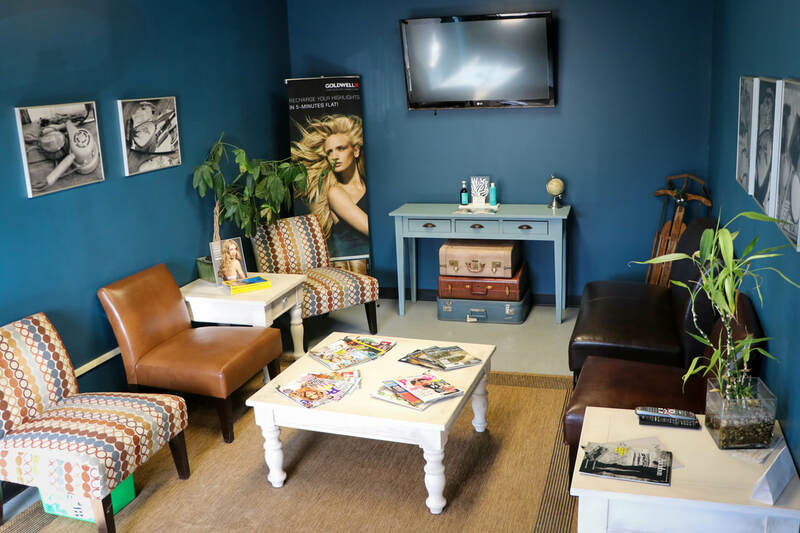 We provide you with an experience. 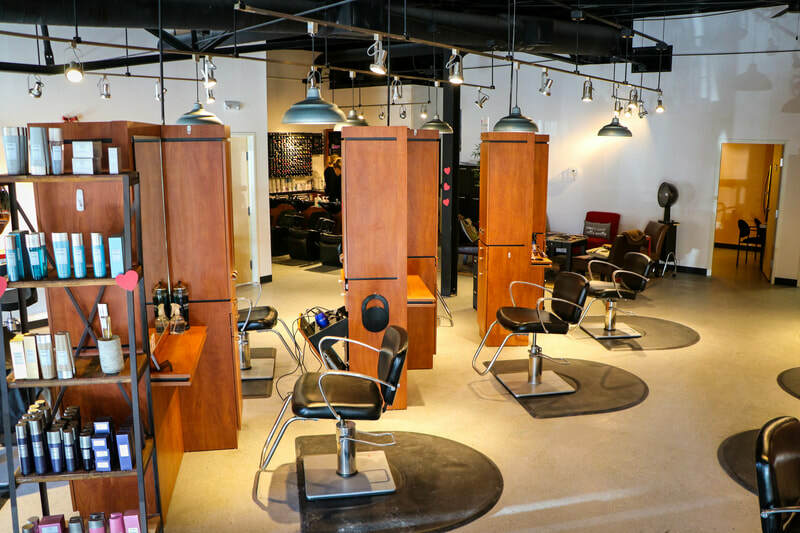 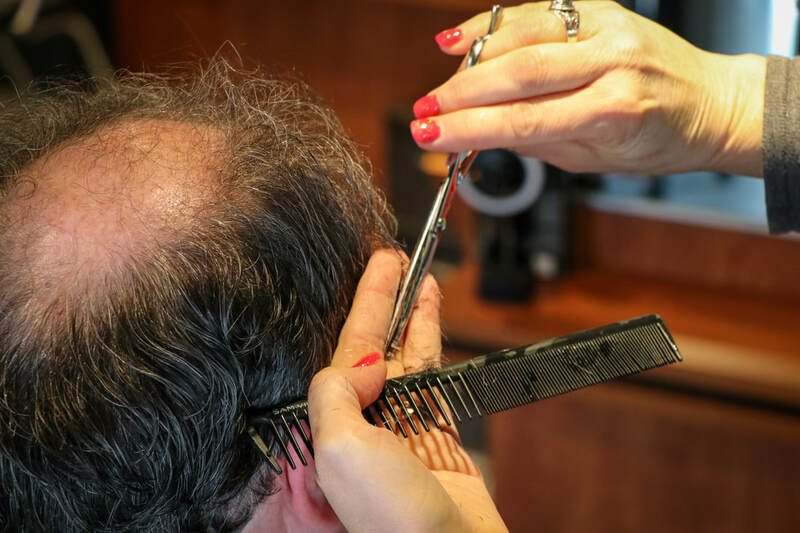 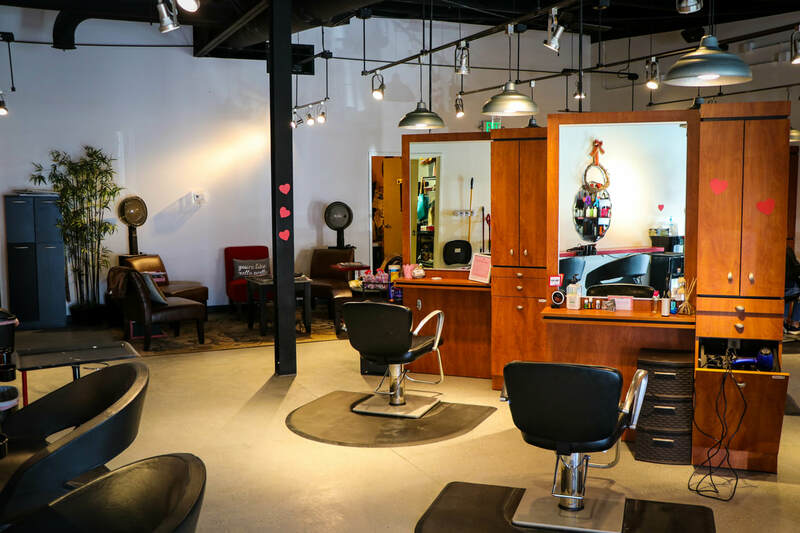 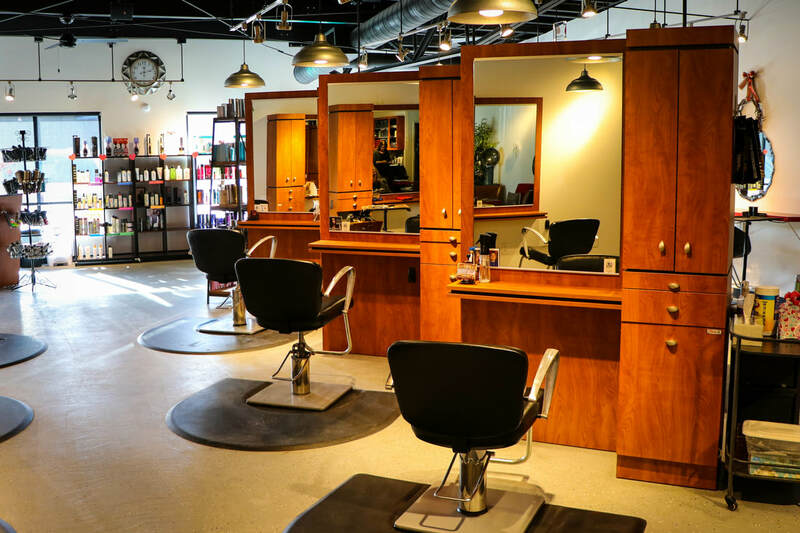 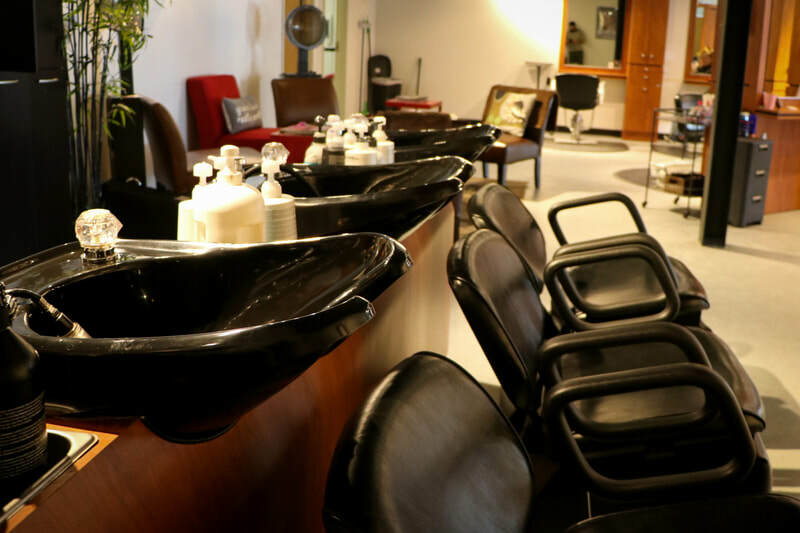 We provide an exceptional salon experience in a fashionable yet friendly environment. 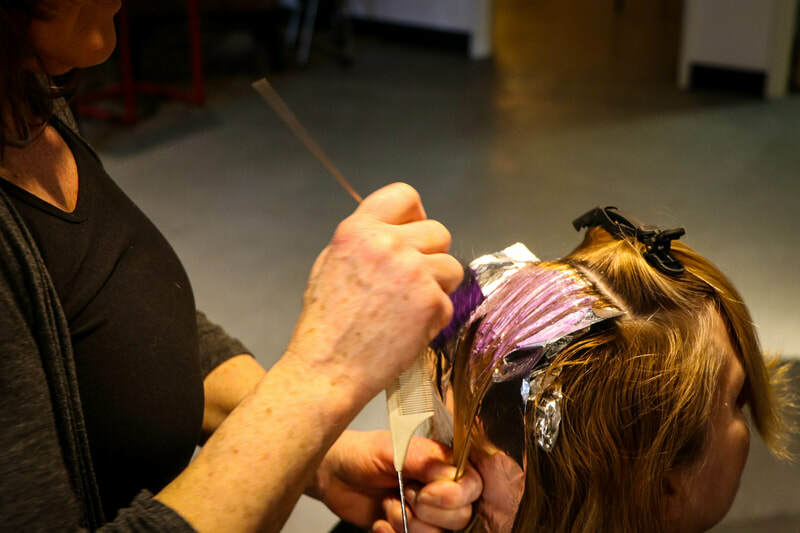 We make sure each and every client has a premium, high quality hair care experience each time they come in to visit us. 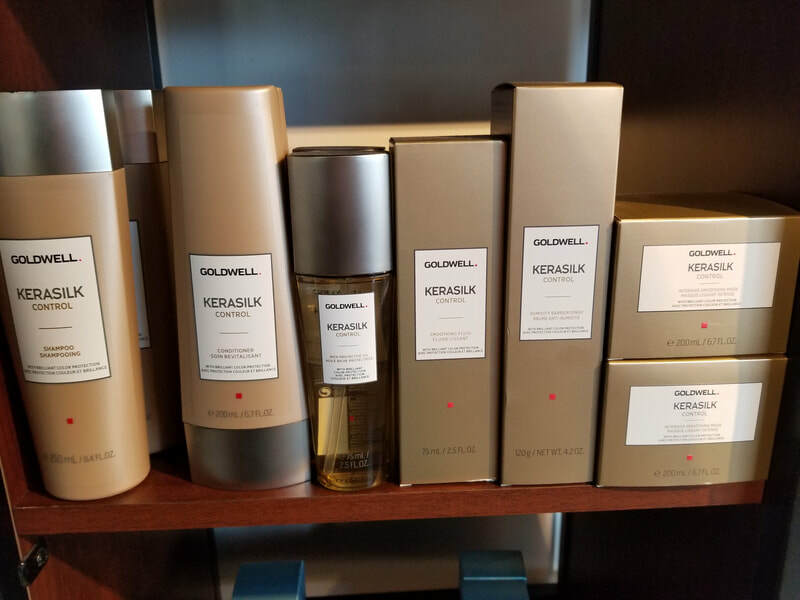 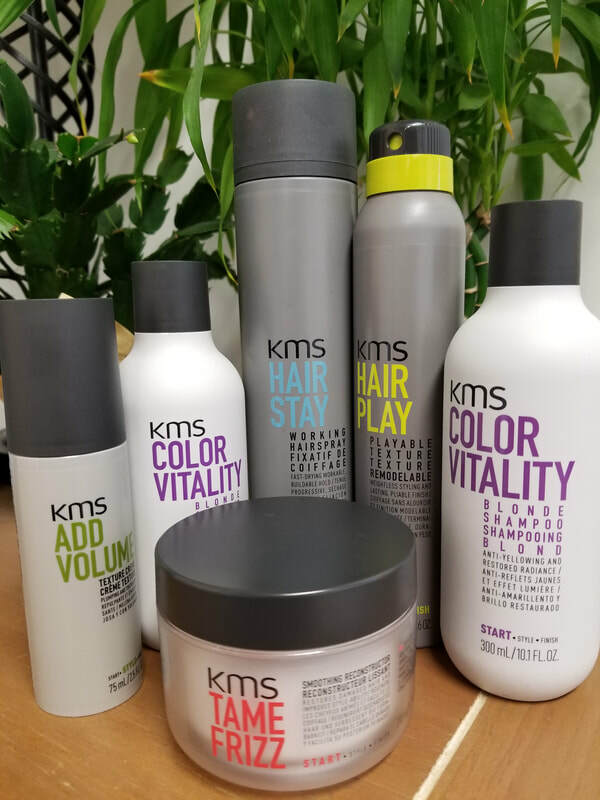 We use only the best hair products for coloring and styling. 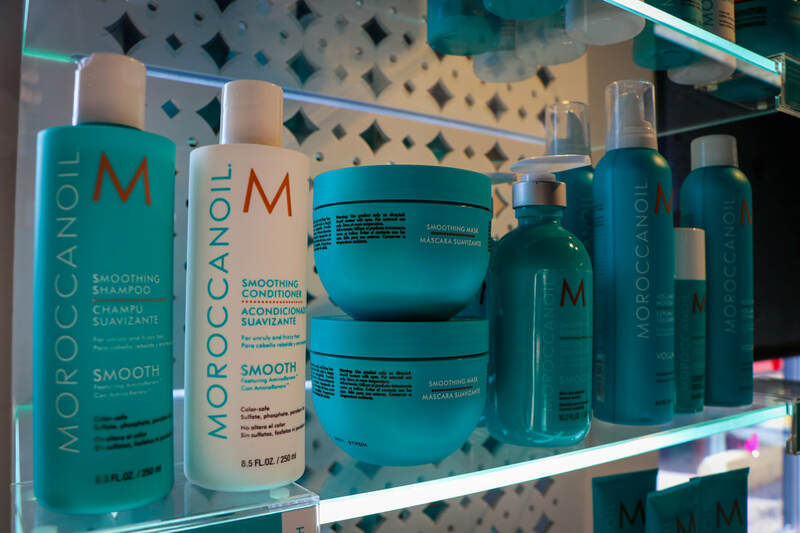 We also carry a range of hair care and styling products , so you can maintain that salon look long after your visit.